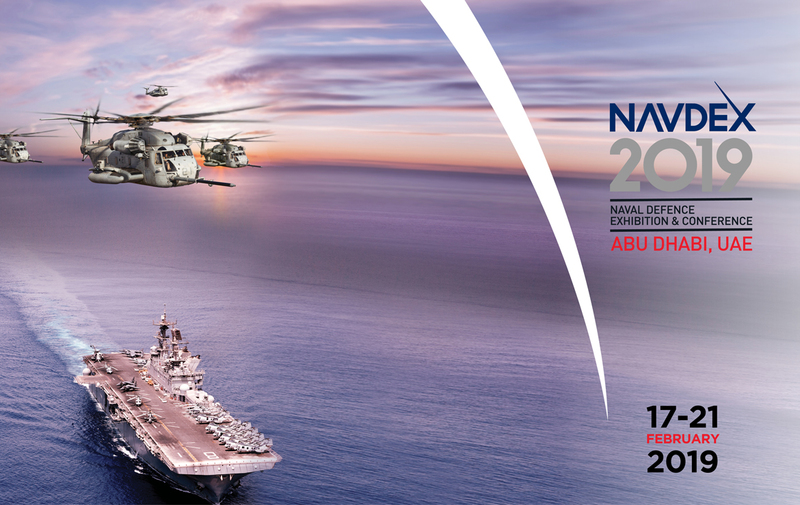 Double event on February in Abu Dhabi with NAVDEX, the regions leading naval defence and maritime security event, and IDEX, the International Defence Exhibition and Conference. Two great opportunities to meet an international audience with many regional and senior attendee and official delegations. Our team will participate in both events to meet our customers and new prospects. 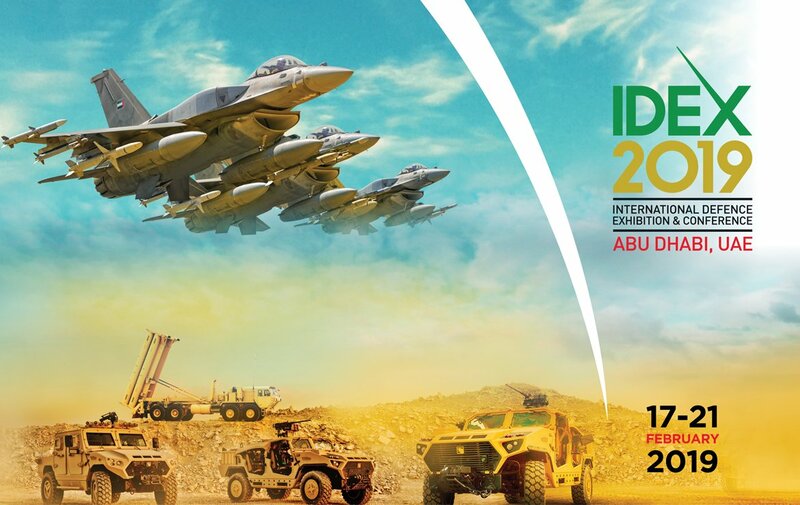 Don’t hesitate to contact us to make an appointment at IDEX / NAVDEX to discuss our tailor-made solutions, fully integrated design services and system support services and assistance.